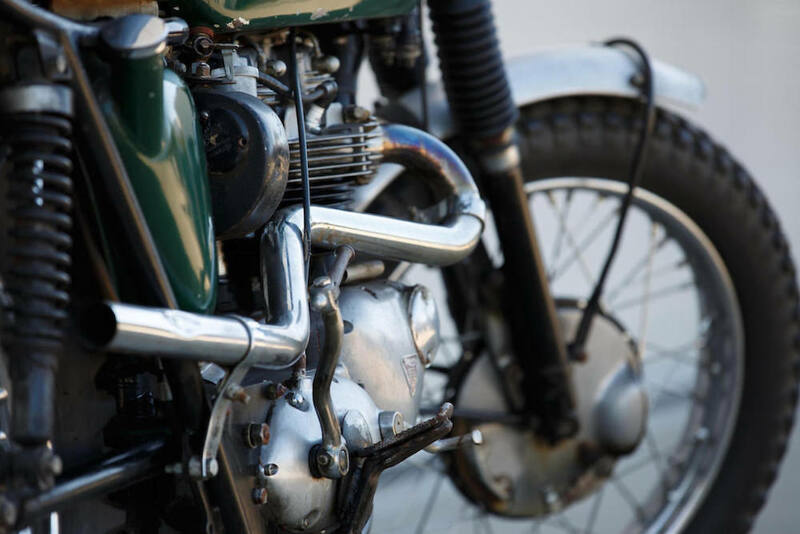 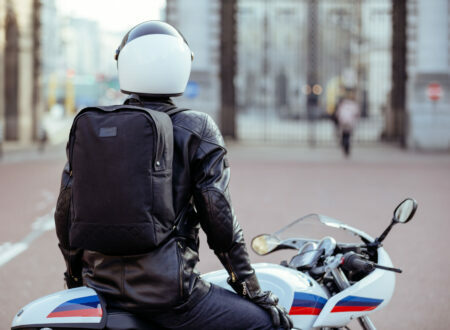 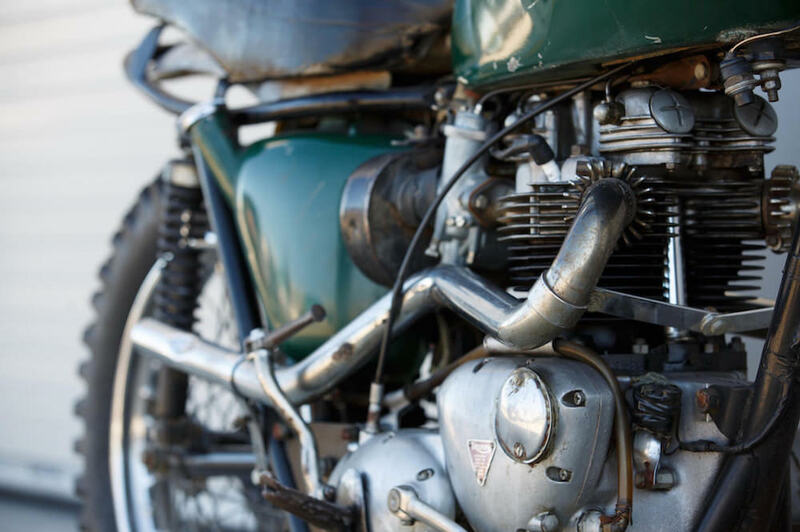 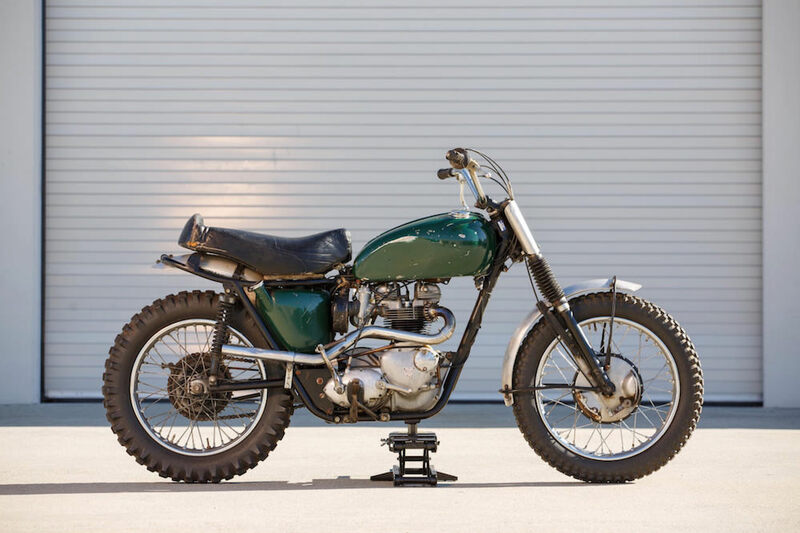 There is probably no motorcycle more closely associated with Steve McQueen than the Triumph Desert Sled, in fact the iconic images of him roaring across the Southern Californian landscape on a modified British bike will probably outlive the internal combustion engine. 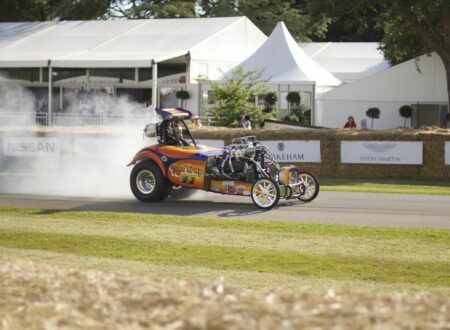 At the time of his death in 1980 McQueen had acquired over 100 motorcycles, and his love of cars and aircraft meant that his personal vehicle collection was world famous. 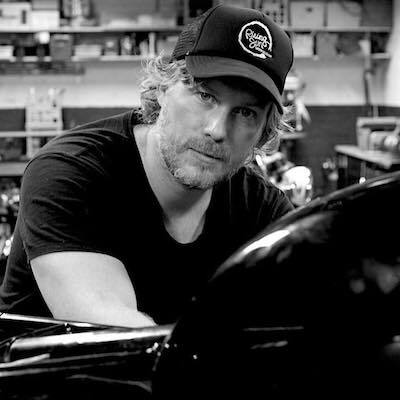 Of all the bikes he owned it’s likely that this one had a special place in his heart due to his personal history with it, and due to its close ties with longtime friends Bud Ekins and Kenny Howard (better known as Von Dutch). 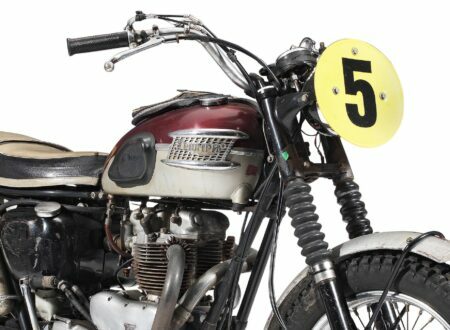 For the uninitiated, Ekins won 4 Gold Medals and a Silver at the International Six Day Trials during the early to mid 1960s, he is the man credited with teaching McQueen how to race motorcycles off road and he’s the stunt guy who jumped the motorcycle over the barbed wire fence in The Great Escape. 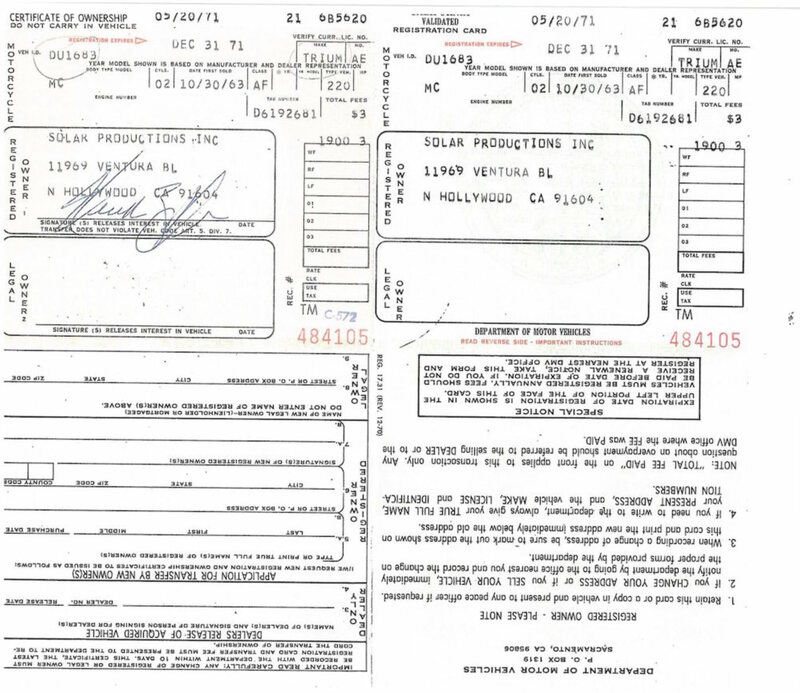 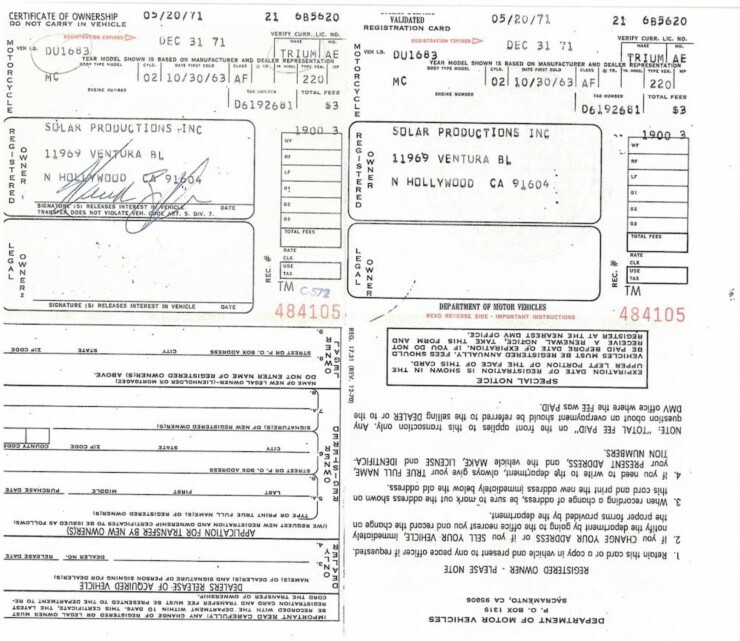 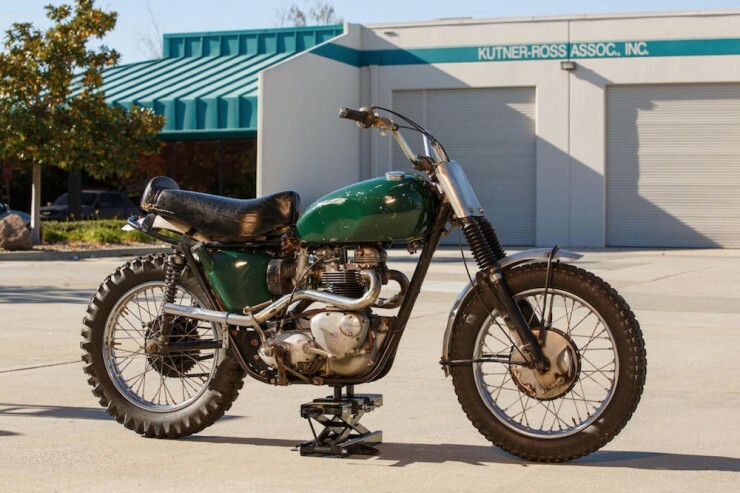 Later in life he became a major motorcycle dealer in the USA and he took part in the Mint 400, the Stardust 7-11 and the Baja 500 racing off-road trucks. 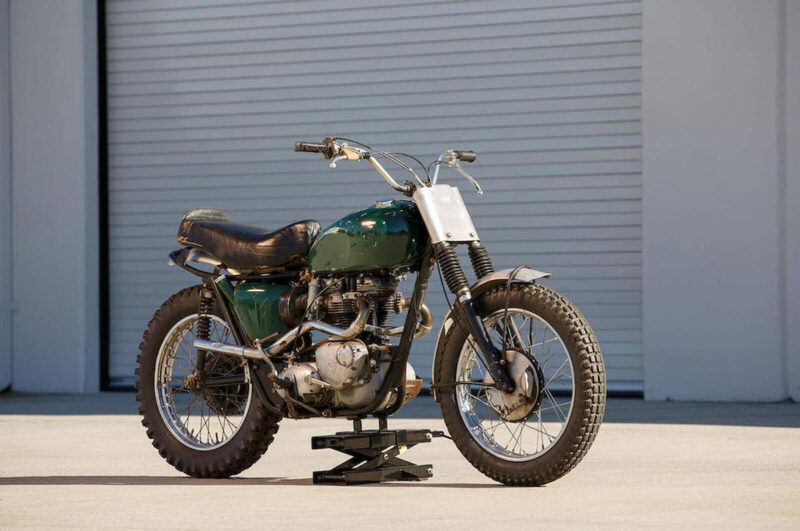 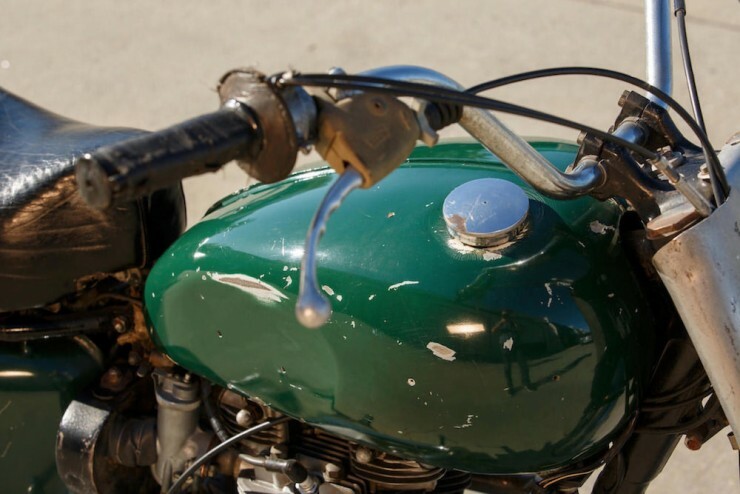 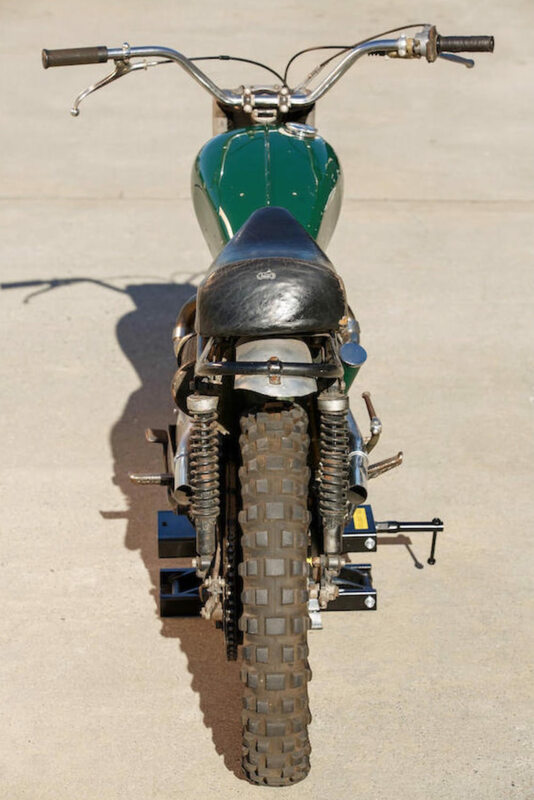 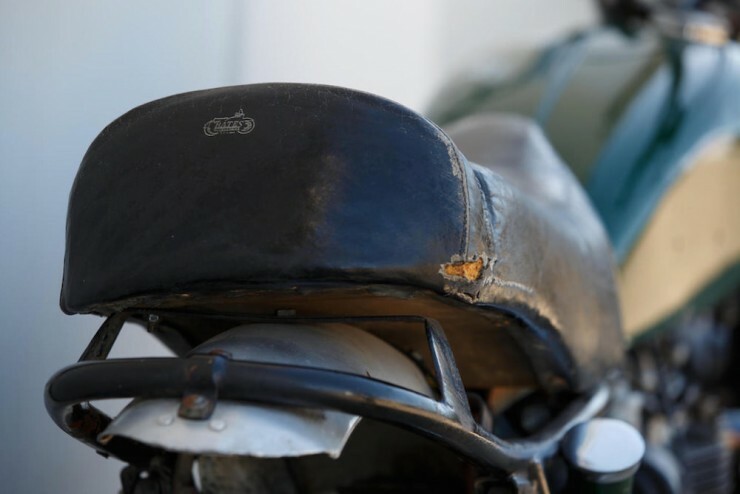 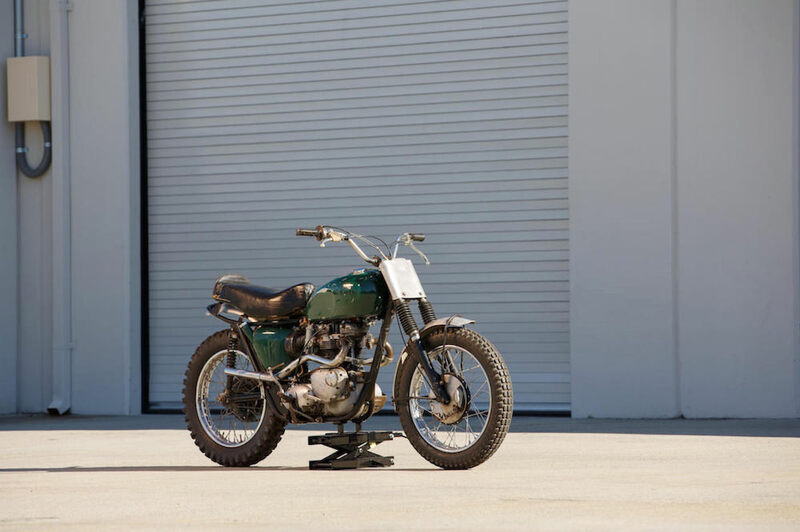 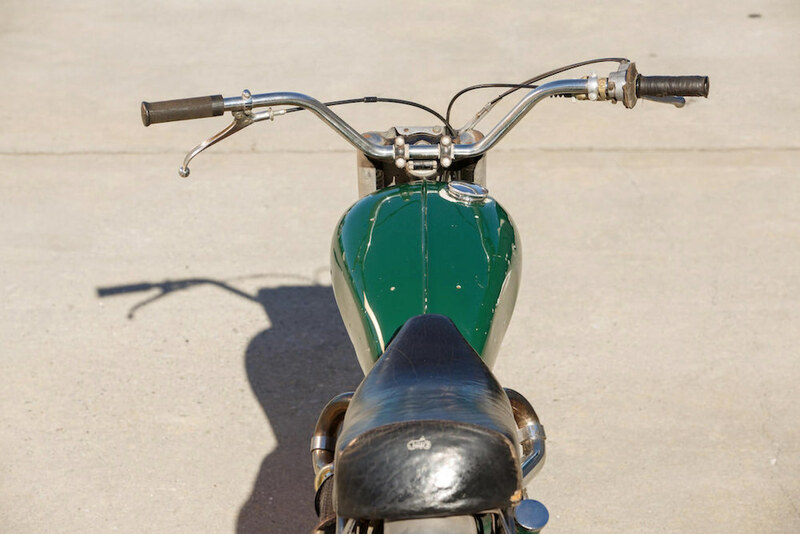 This particular motorcycle started life as a stock 1963 Triumph Bonneville before being rebuilt into a quintessential Californian Desert Sled by Ekins. 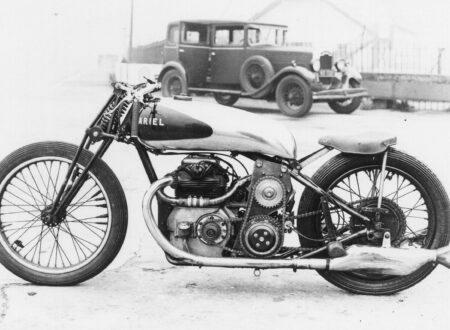 The nondescript paintwork was done by Von Dutch, but it was a purely utilitarian affair and lacked the pin striping patterns he would later become famous for. 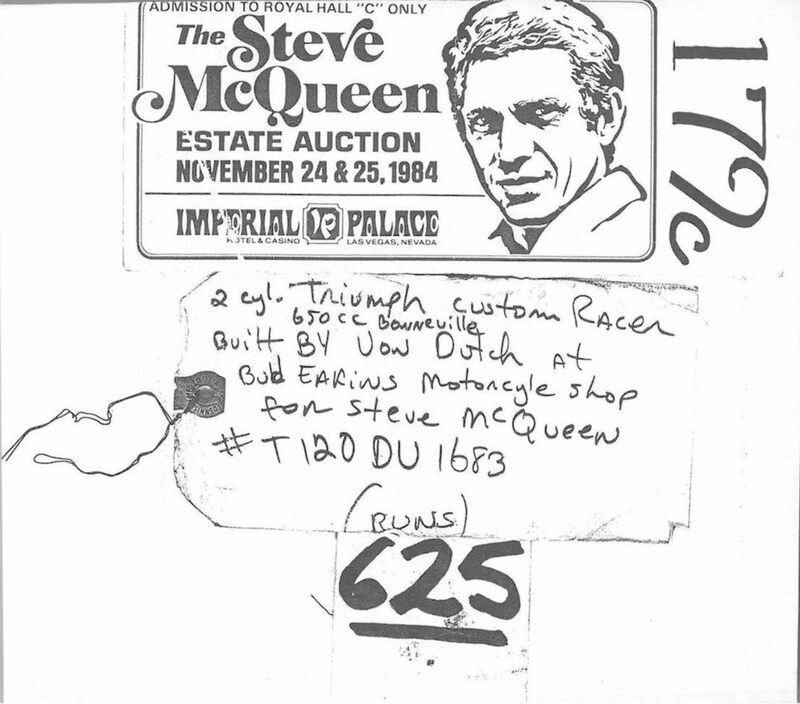 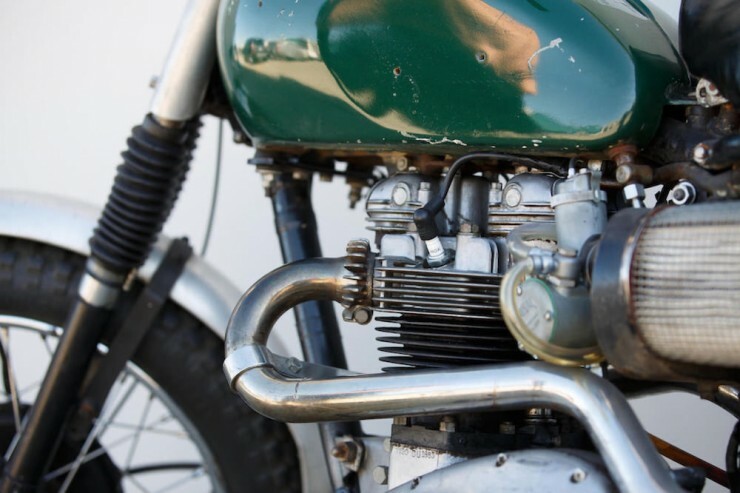 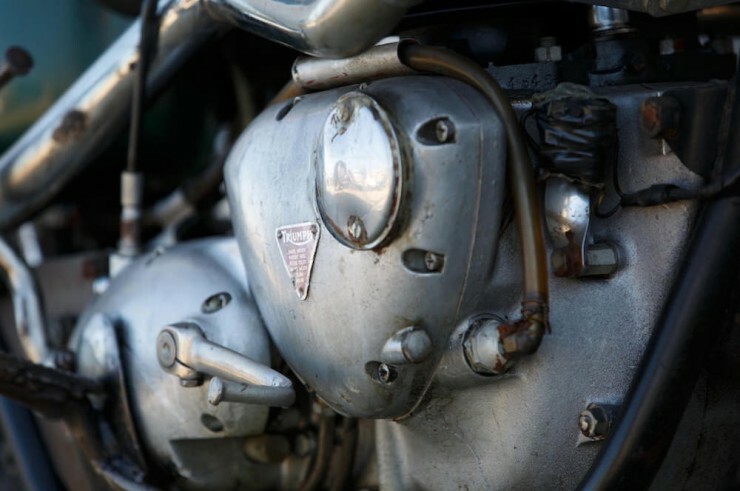 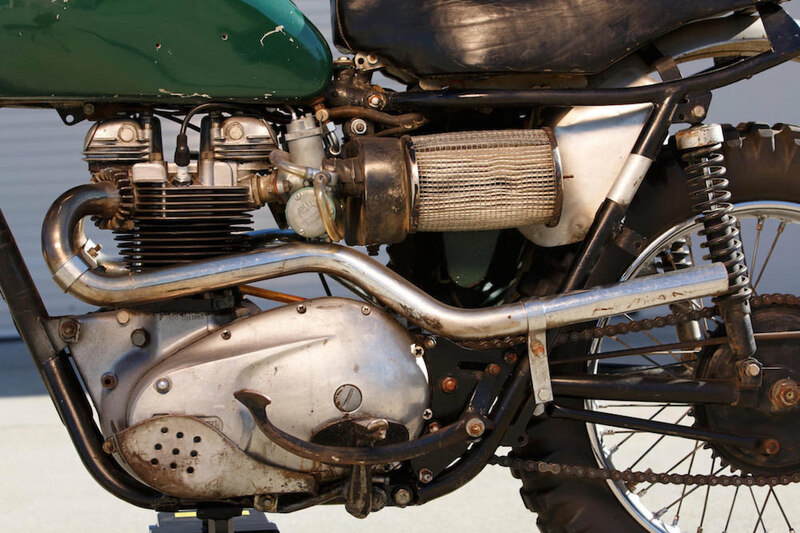 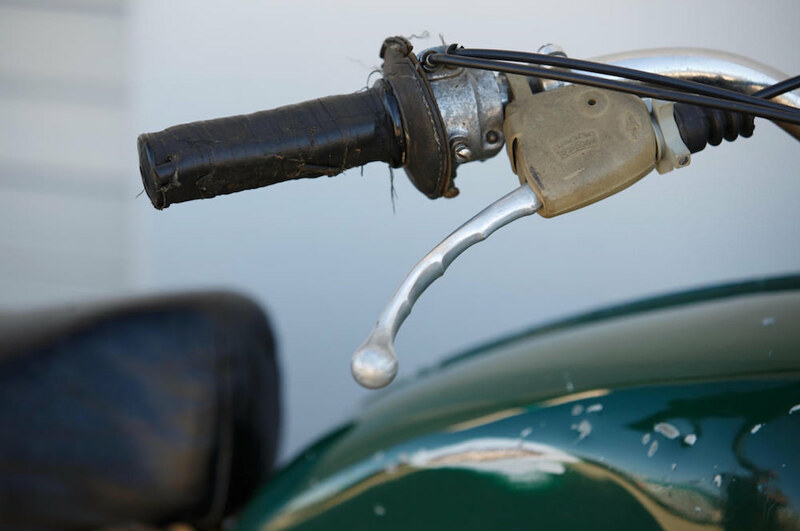 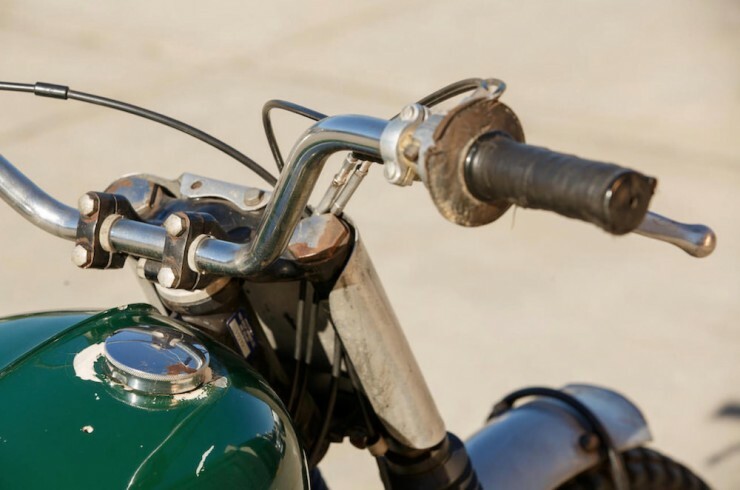 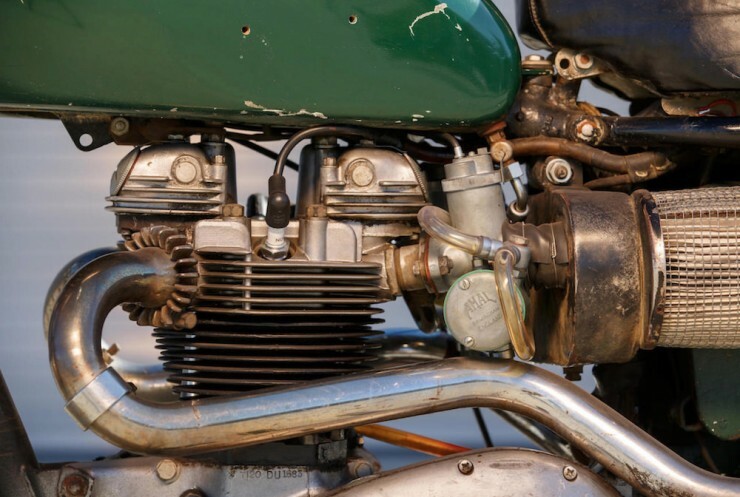 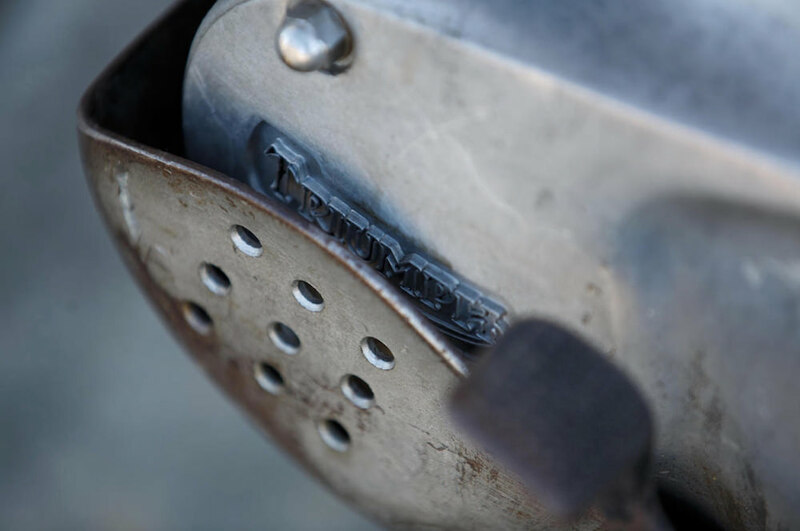 The bike was ridden extensively by McQueen during his active years in competition and today it still bares the patina acquired during its salad days. 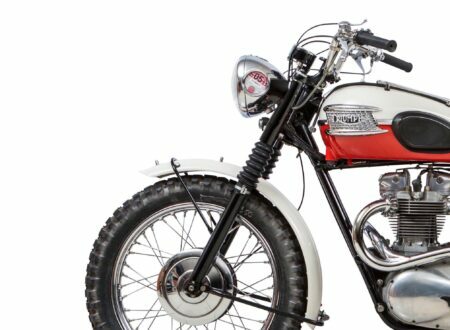 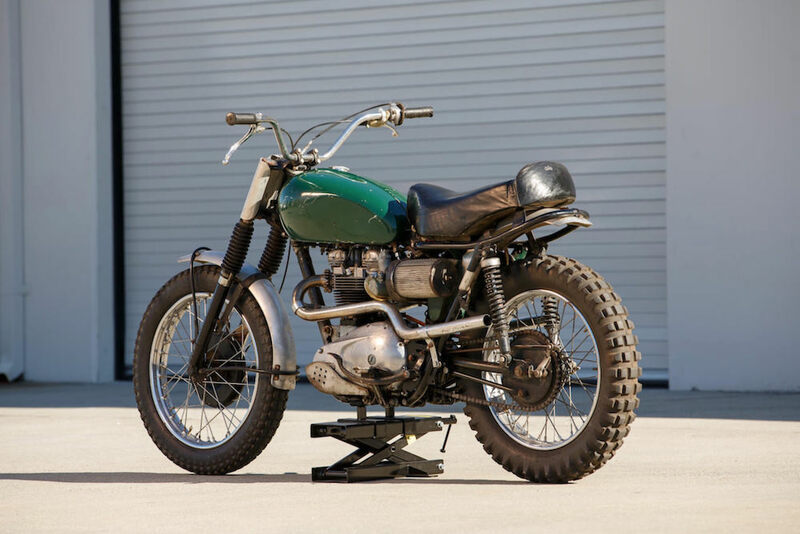 It’s due to be sold by Bonhams at The Las Vegas Motorcycle Auction on the 7th of January 2016 with an estimated value of between $50,000 and $60,000 USD, however I’d lay a fair wager that it’ll go for closer to $100,000 by the time the hammer falls, if not a little more. 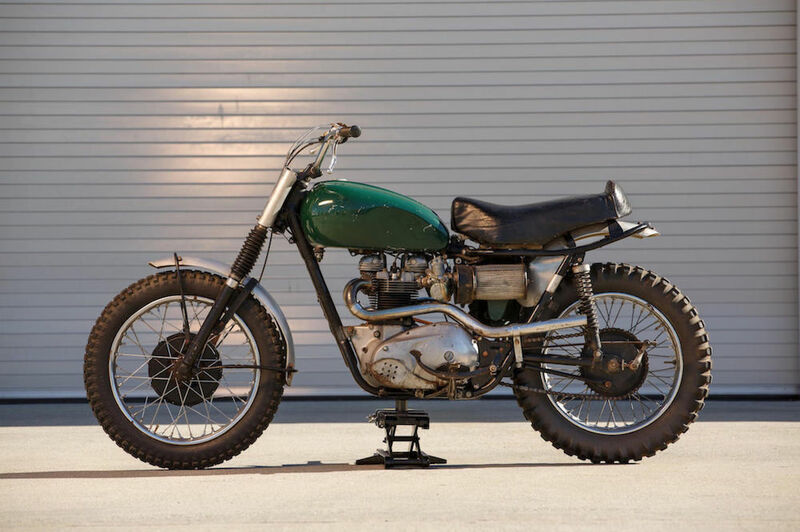 Motorcycles with pedigree like this are rare and only come up for sale very infrequently, in fact I wouldn’t be surprised if the bike was bought back by Triumph for use as a display. 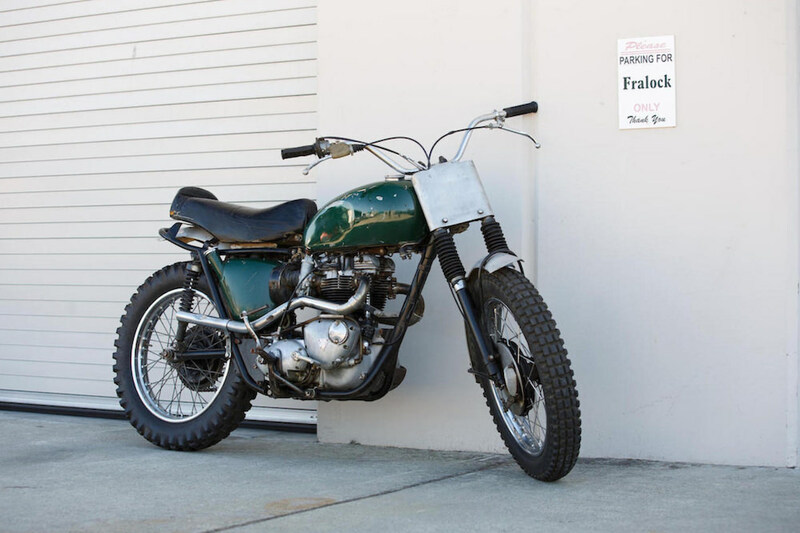 Click here to read more about this bike or to register to bid.